Unfortunately these days the roads are a dangerous place and all too often I see whiplash injuries from even the slightest car crash. Whiplash injury most commonly occurs from the momentum of the moving head on top of the narrow neck as it is jolted from a car crash. The ligaments, muscles, neural tissues and fascia of the neck can all be injured in a hit from any angle or a whipping movement in any situation. 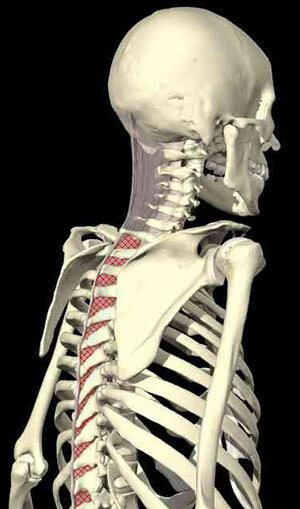 It is essential that whiplash is first assessed with x-rays to ensure a fracture has not occurred. After clearance of sinister injury, whiplash is best treated with early intervention, that is, within the first few days.